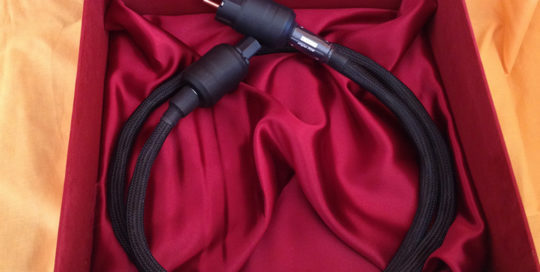 TT Power Supply cable specially designed for Turntables. 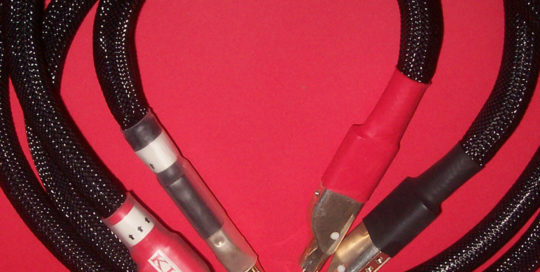 DIG Power Supply cable designed for any kind of digital sources: CD players, Digital Transports, D/A and A/D converters, streamers. 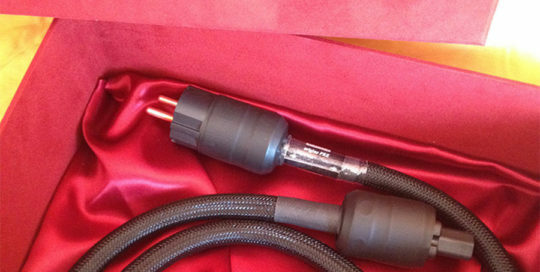 POW Power Supply cable designed for Power amplifiers or Integrated amplifiers, giving very high energy and control. 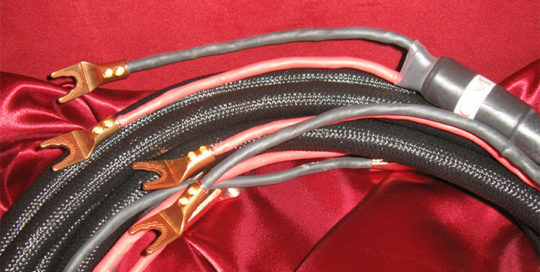 PRE Power Supply cable designed for Phono and Line Preamplifiers, tube or transistor types. 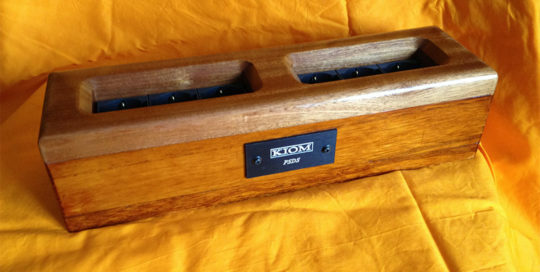 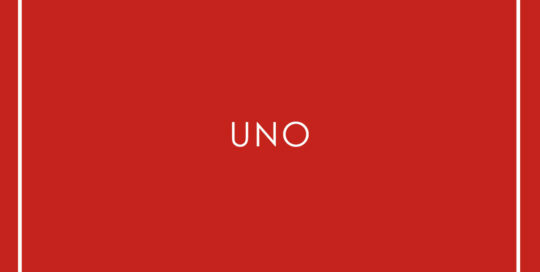 It can be also used on integrated amplifiers, offering an elegant musical result. 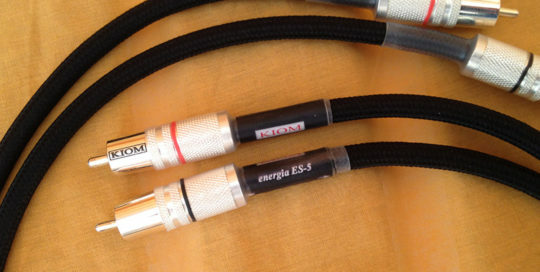 ES-5 Signal cable with RCA plugs terminations.